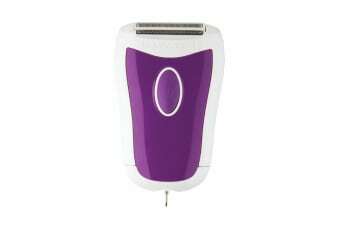 For easy shaving on the go. 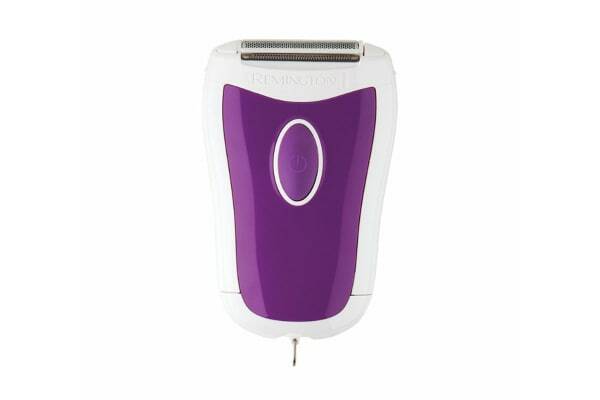 Get a clean and smooth shave every time with the Remington Beauty Shave Cordless Shaver – which features dual trimmers that ensure that no hairs are missed. 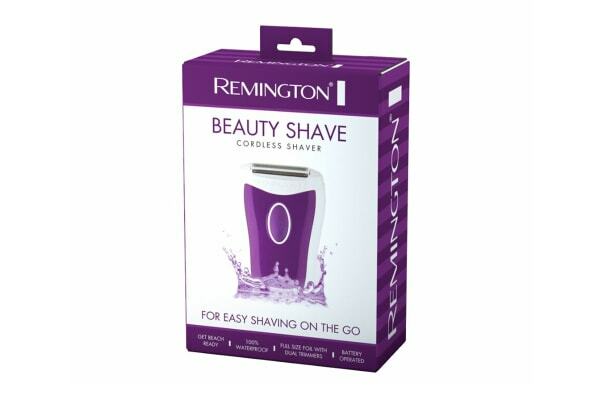 Take the hassle out of shaving with the Remington Beauty Shave Cordless Shaver, which comes equipped with an angled head, ensuring maximum skin contact for an easy and effortless shave.